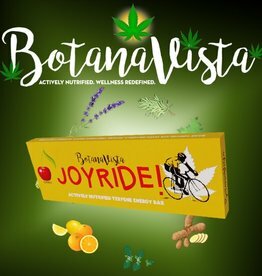 From craft chocolate confections to kombuchas and artisanal spirits, Botanavista’s plant derived, actively nutrified terpene product line embodies the company’s commitment to creating unique retail products that deliver the premier wellness benefits inherent in their proprietary terpene blends. 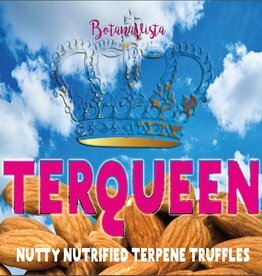 Terpenes are a large class of organic compounds found in a vast array of plants including cannabis. 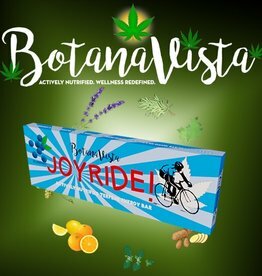 They provide inherent aroma and flavor profiles and have limitless potential as a component of medicinal, wellness, culinary and beauty products due to the various benefits different terpenes possess, from reducing inflammation to elevating mood and more. 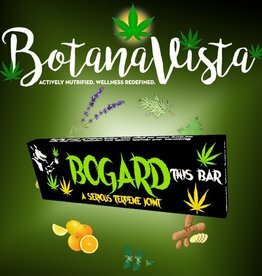 A full line of Botanavista products including nutraceuticals and spa products will be available soon to compliment a new, exciting level of wellness and vitality. 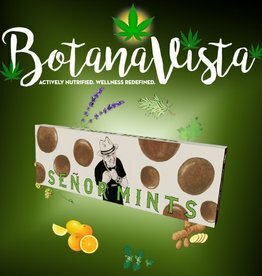 Mint up your mood with these dark chocolate mini-mouthfuls of creamy, invigorating goodness made with pinene. 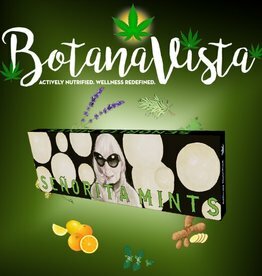 The white chocolate minty mistress to make any lusty Senor breathe easier! This Senorita is always full of exhilarating surprises as well. Made with Pinene. 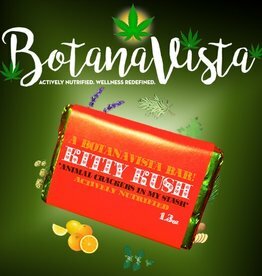 Lush raspberry dark chocolate, beyond kushy with a seductive animal cracker twist plus loaded with health and memory benefits from limonene terpene. Here kitty, kitty, kitty! Remember me? 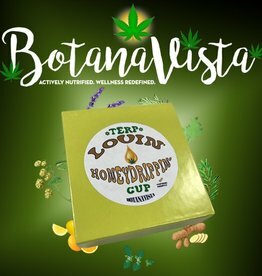 Lavender terpene kissed honey seeped into a luscious dollop of peanut butter, swirled with cinnamon and a comforting Rice Krispied dark chocolate send off. 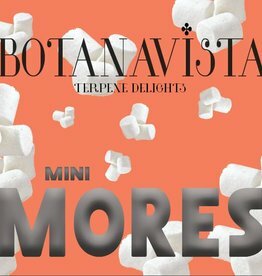 ***If you have a smoring problem, a 4pack of Mimi ‘Mores chocolaty marshmallow cream truffles are your smore daydream! 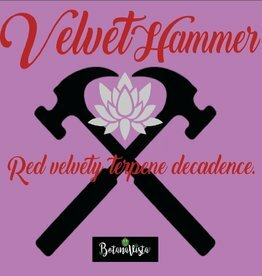 Infused with earthy, fragrant humulene for a yummy terpene send off.